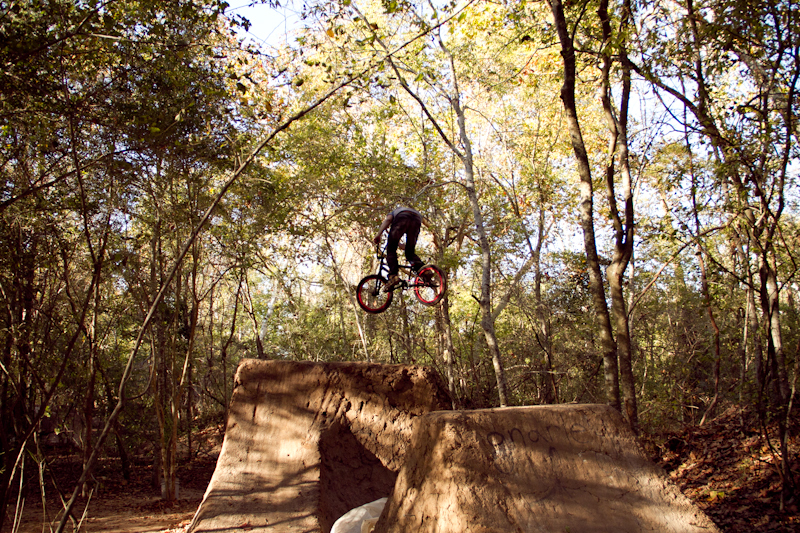 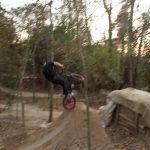 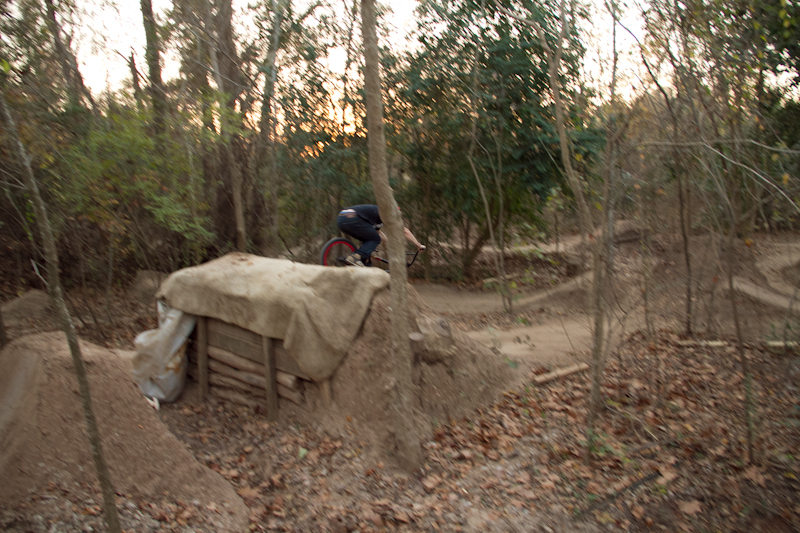 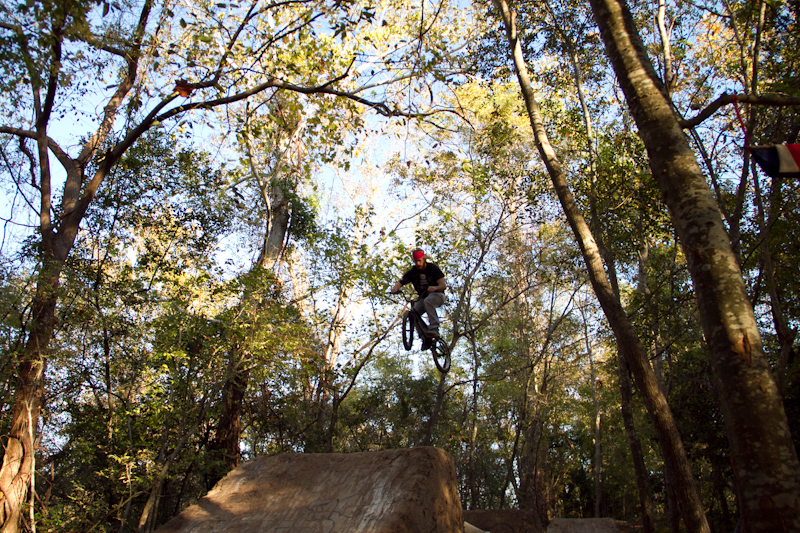 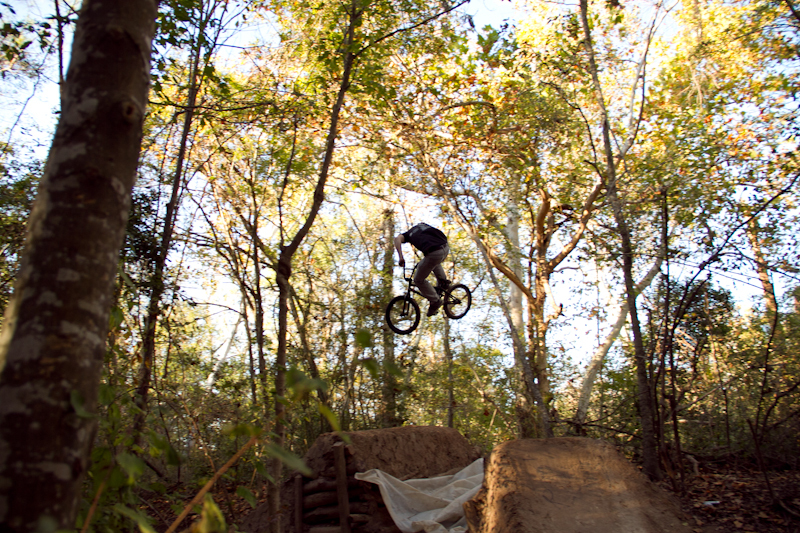 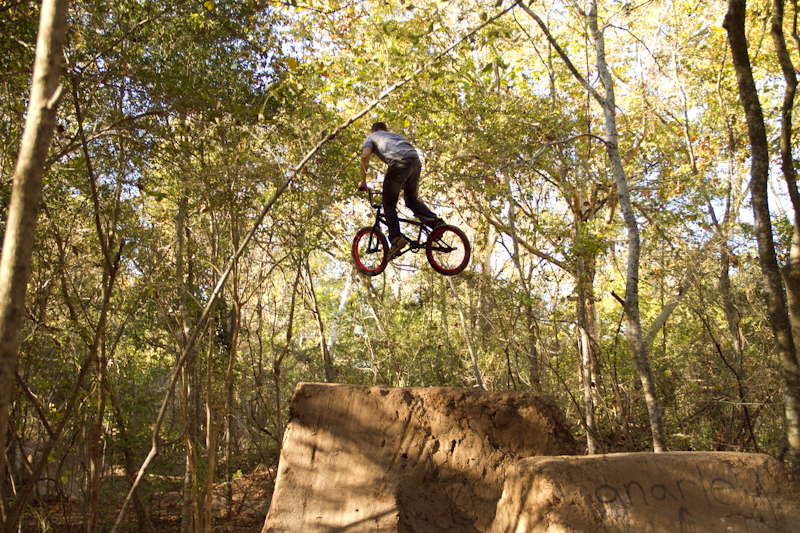 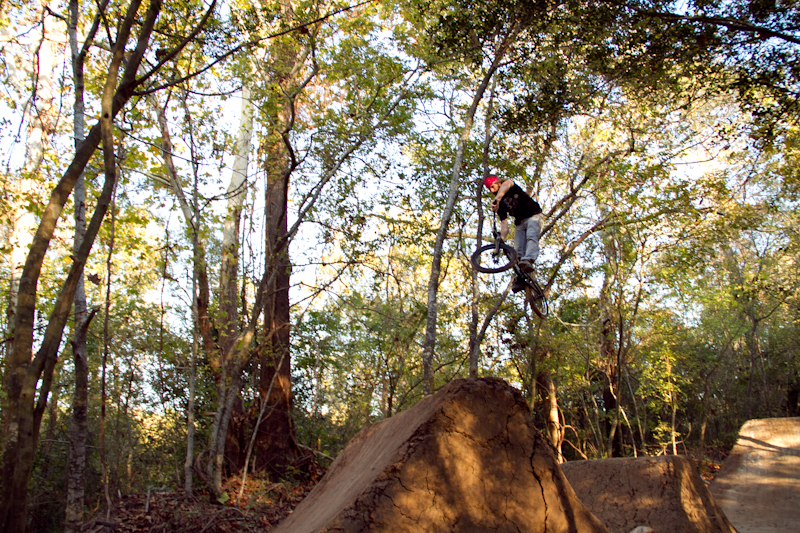 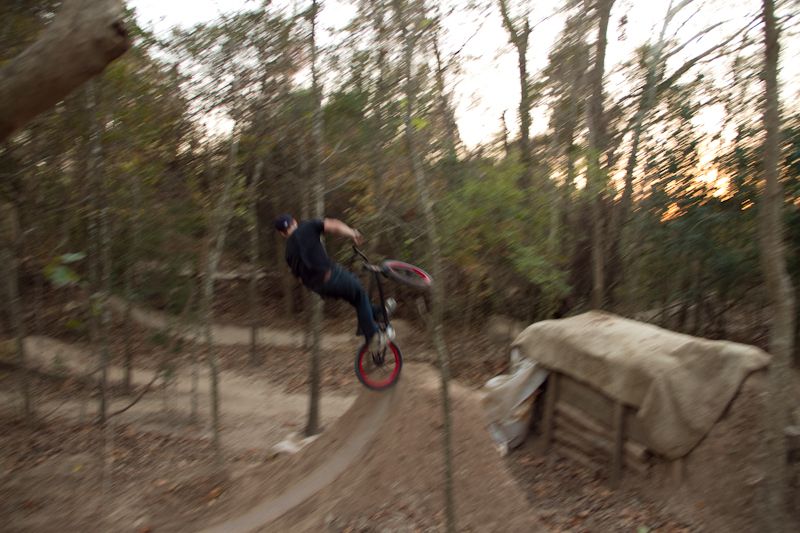 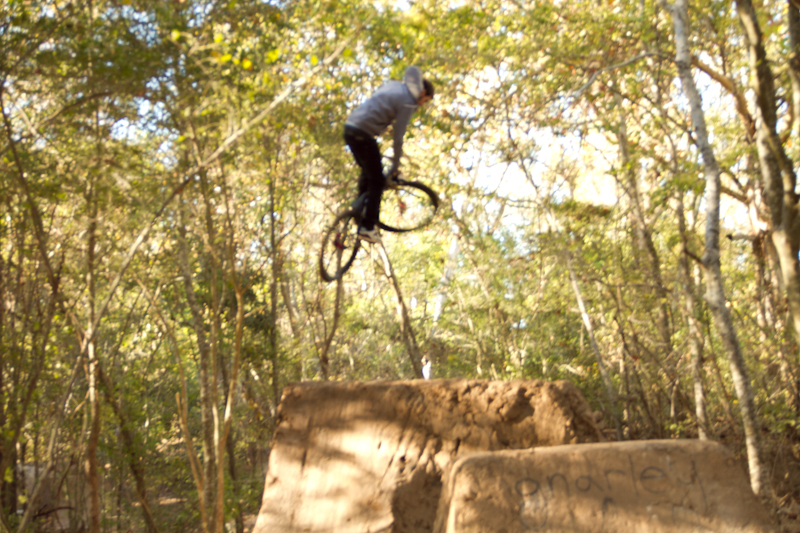 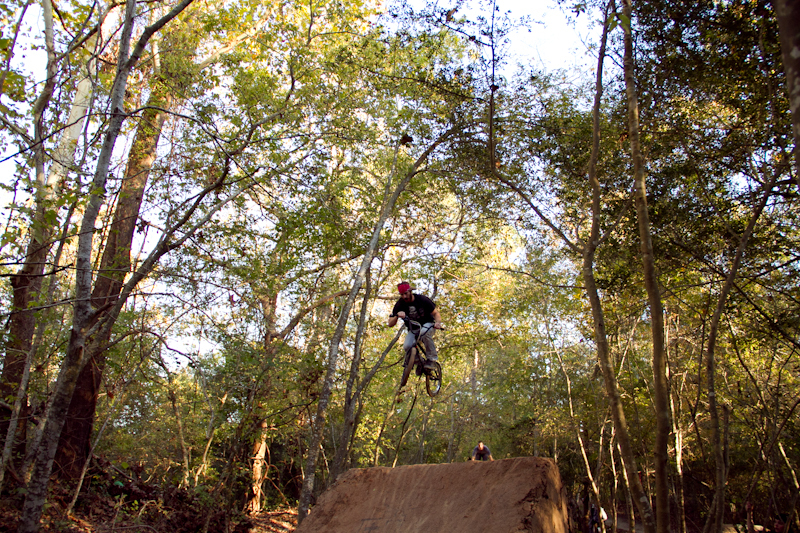 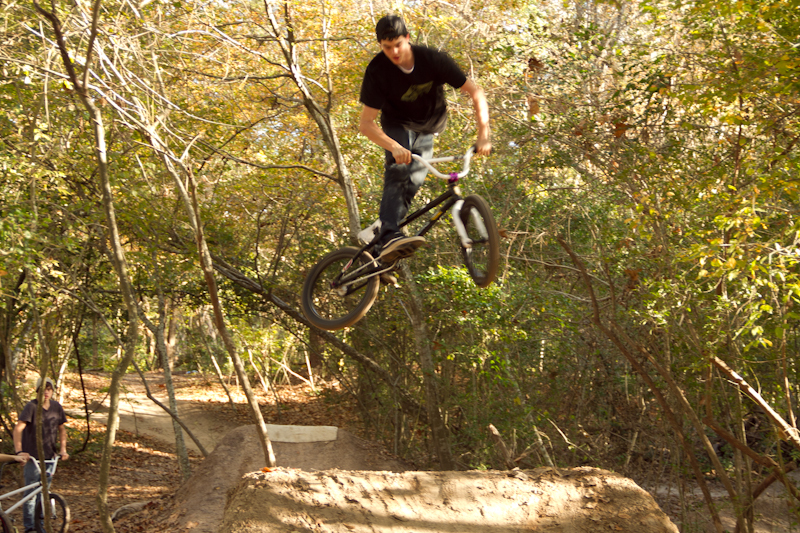 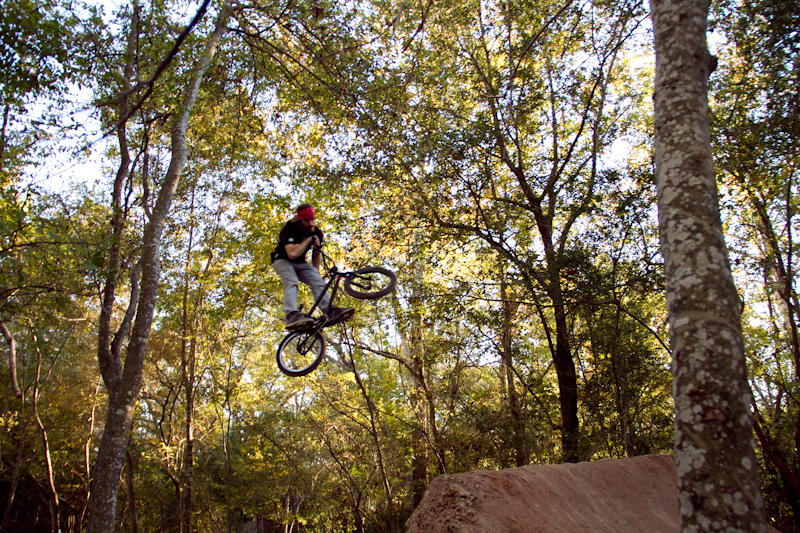 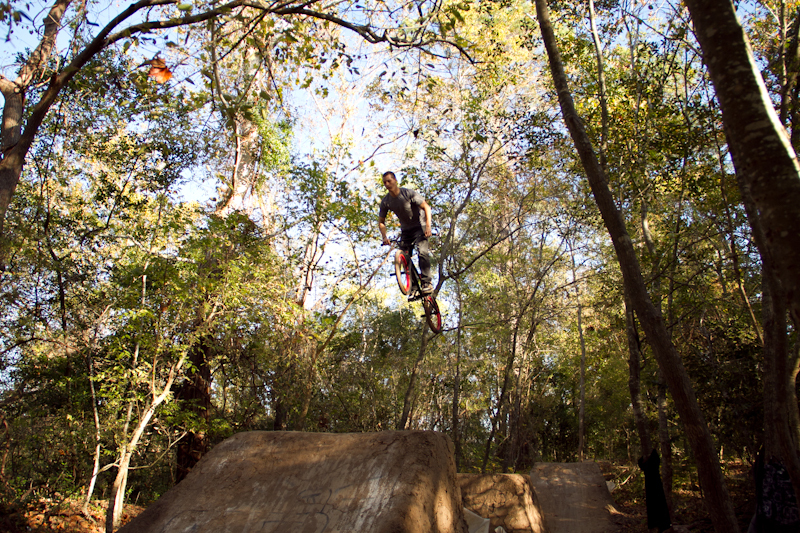 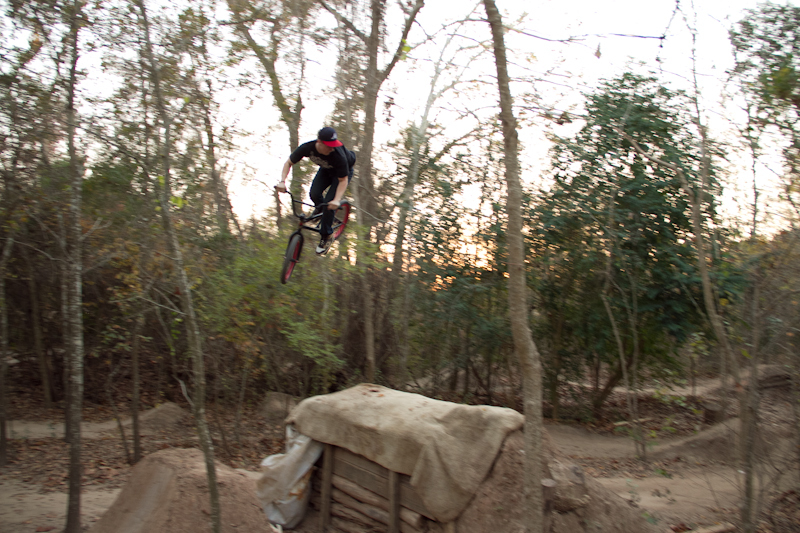 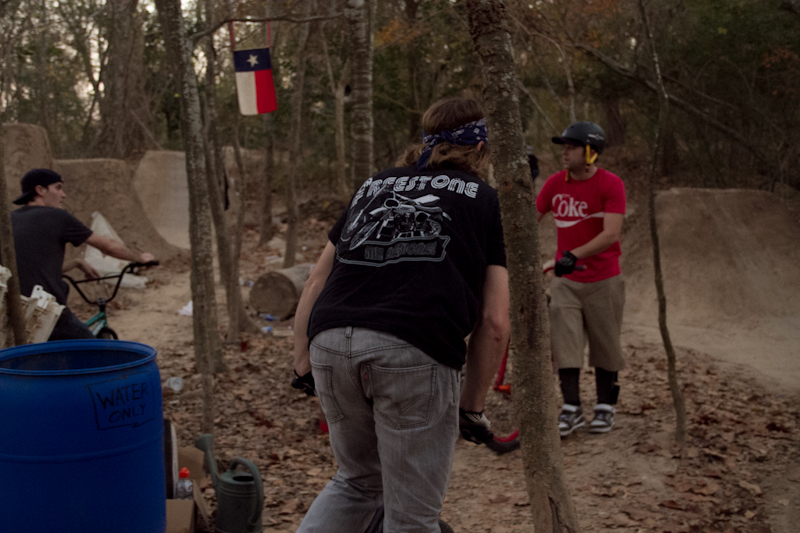 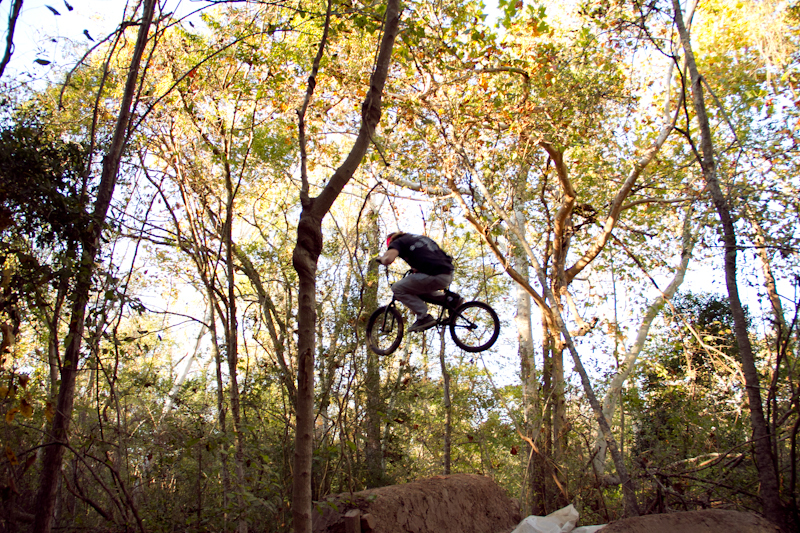 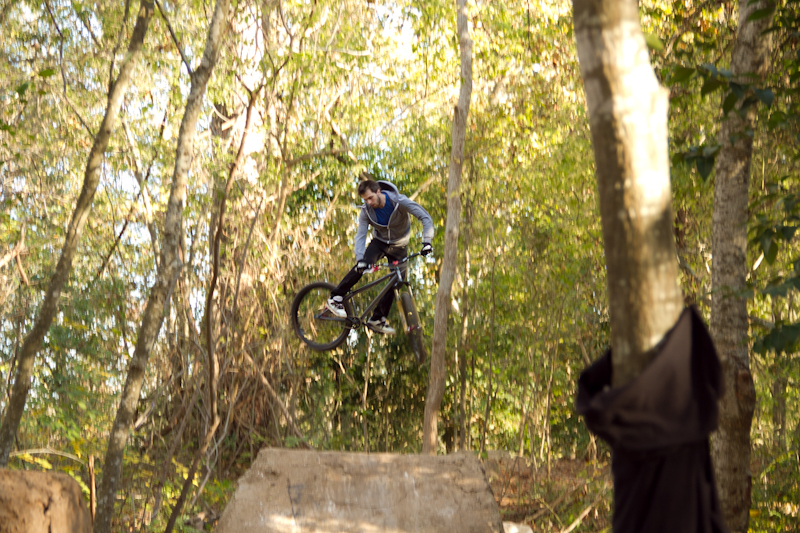 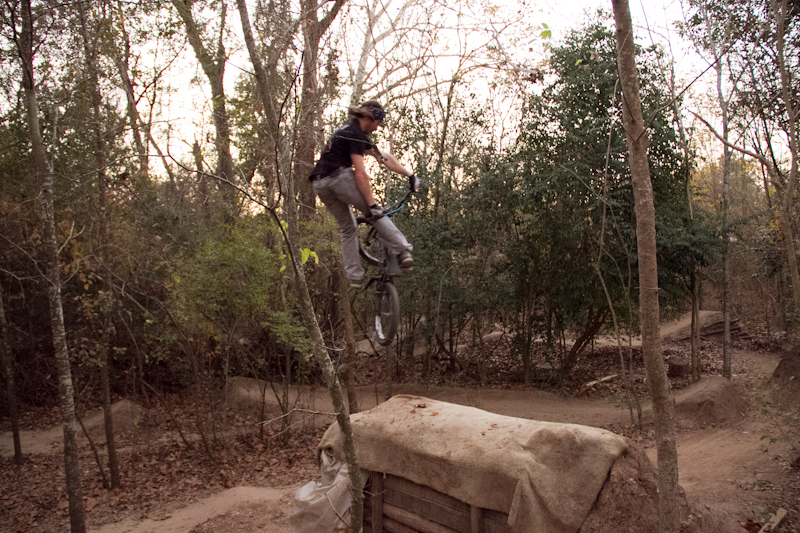 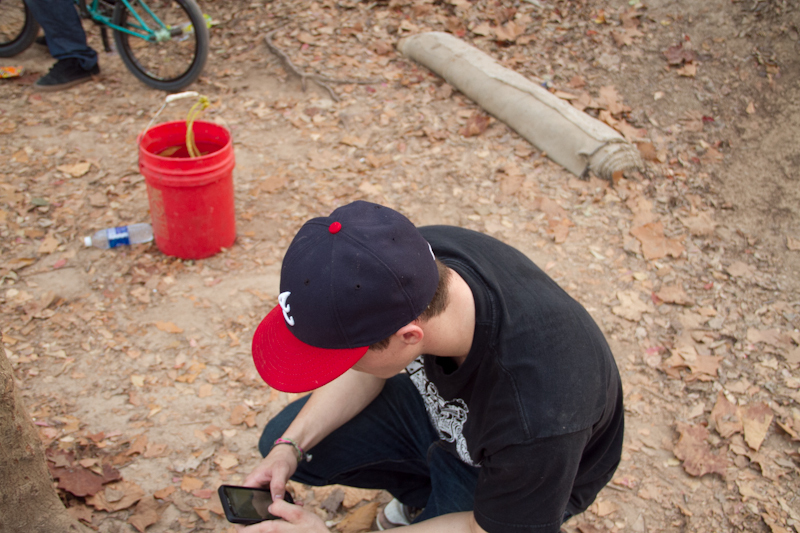 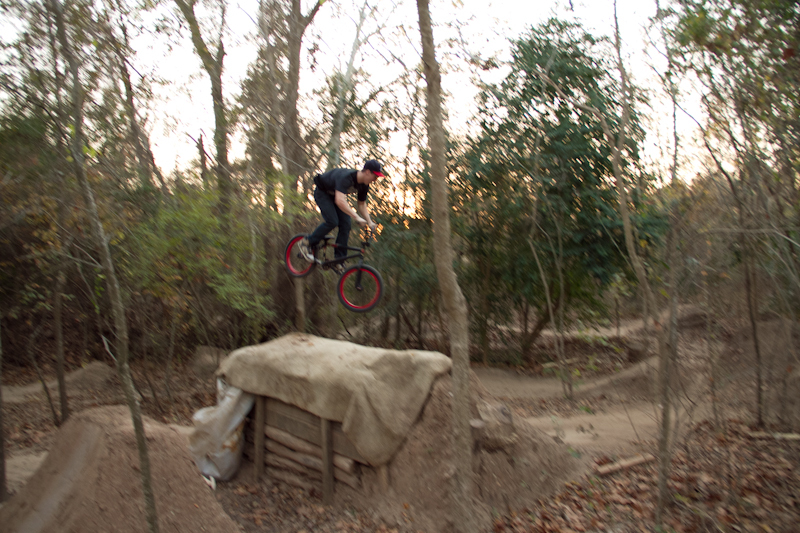 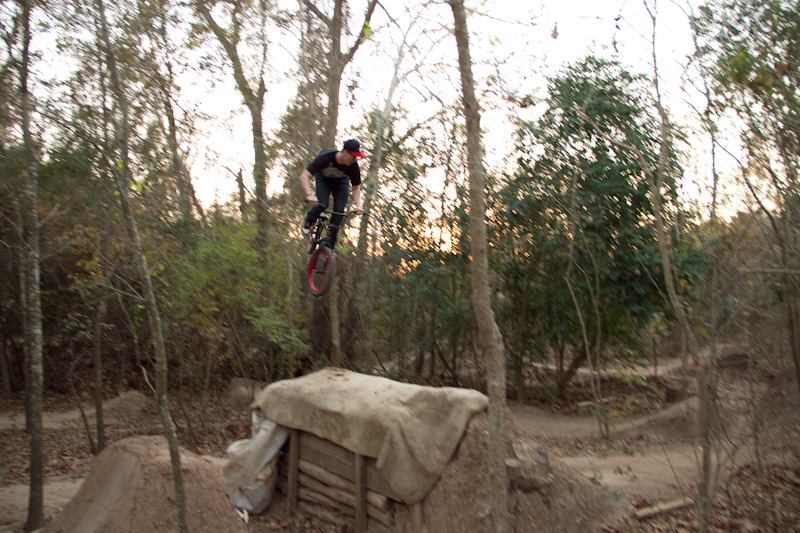 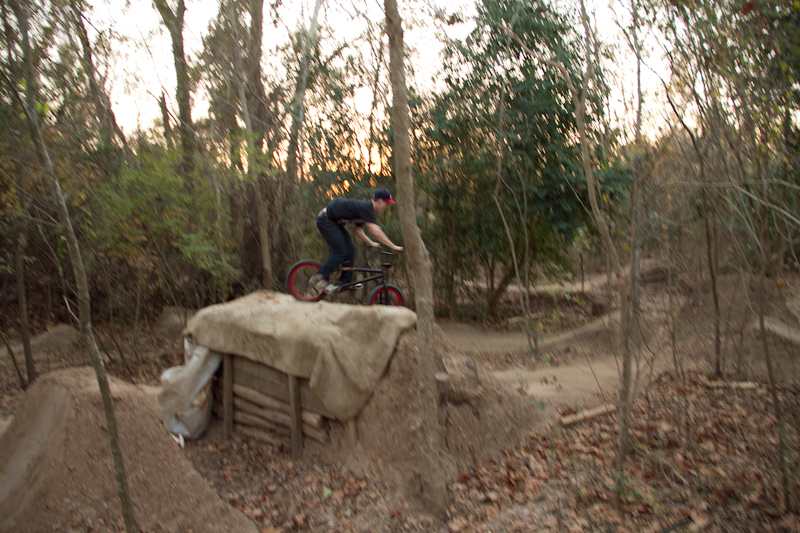 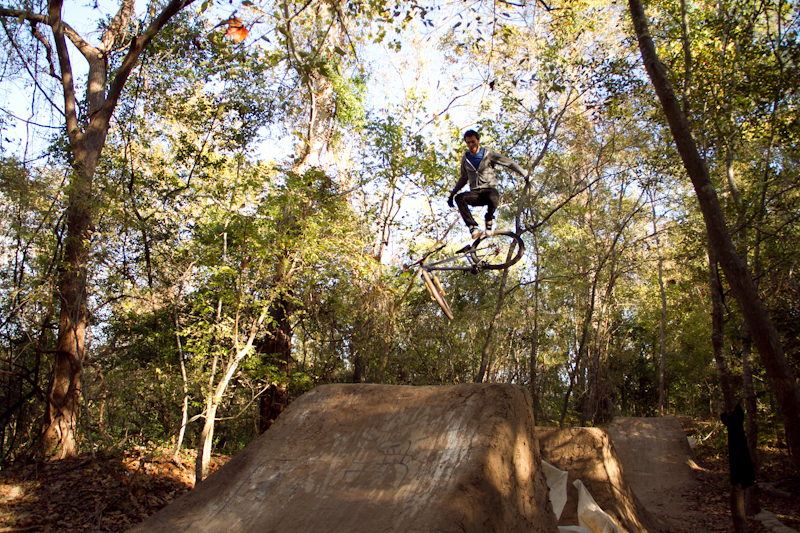 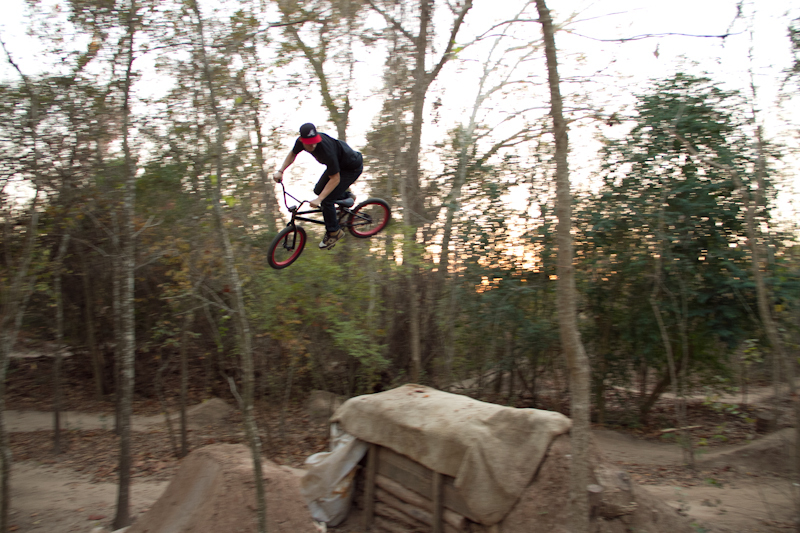 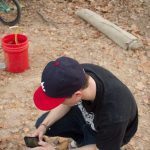 Went to do a lil riding with Birdman at the Ant Hills trails in Houston Tx. 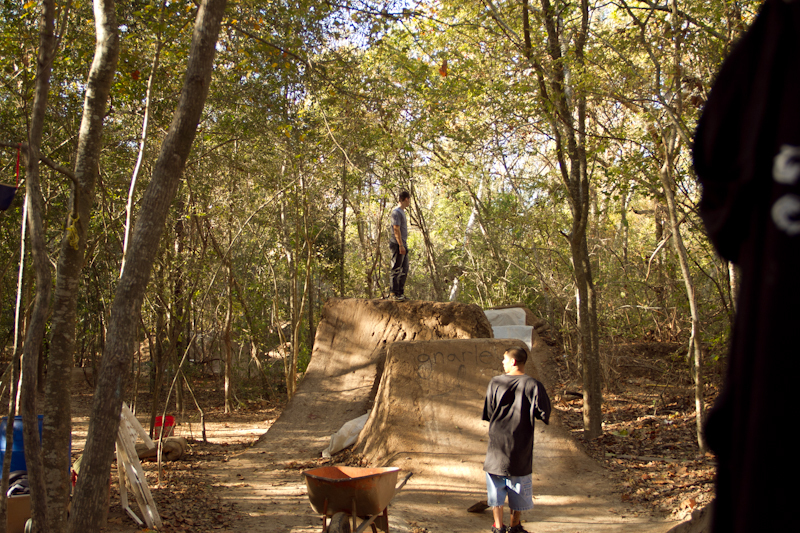 It was a fun little session of riding, Birdman pulled 360s all day on the last jump of the set! 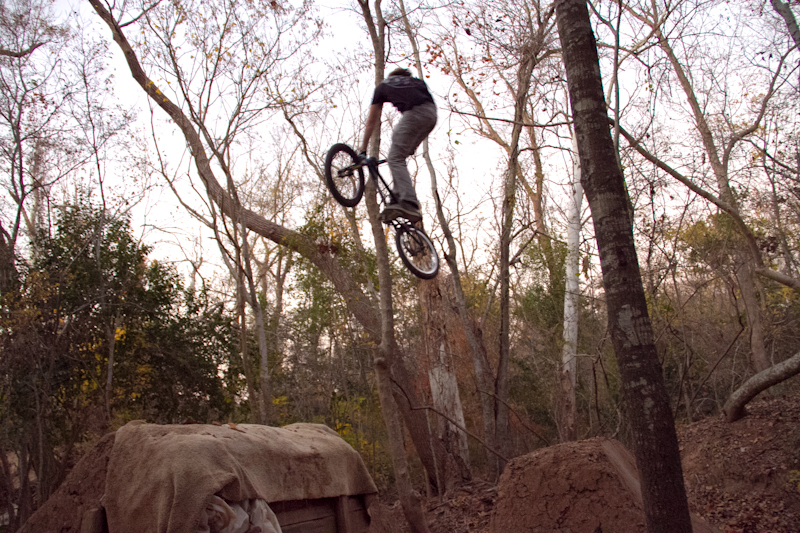 Pretty pumped for the first time throwing 360’s on some decent trails. 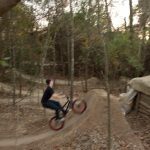 I pulled some “not so clicked” turndowns for the first time. 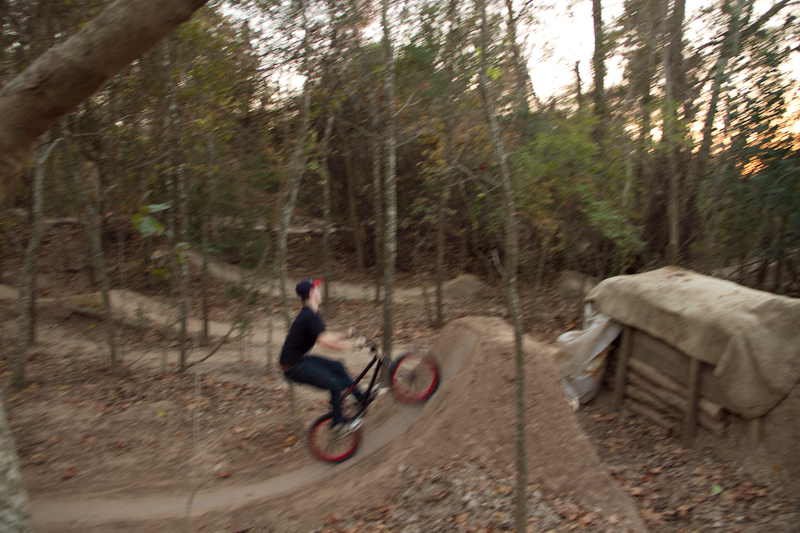 So it was pretty cool just getting the motion down. 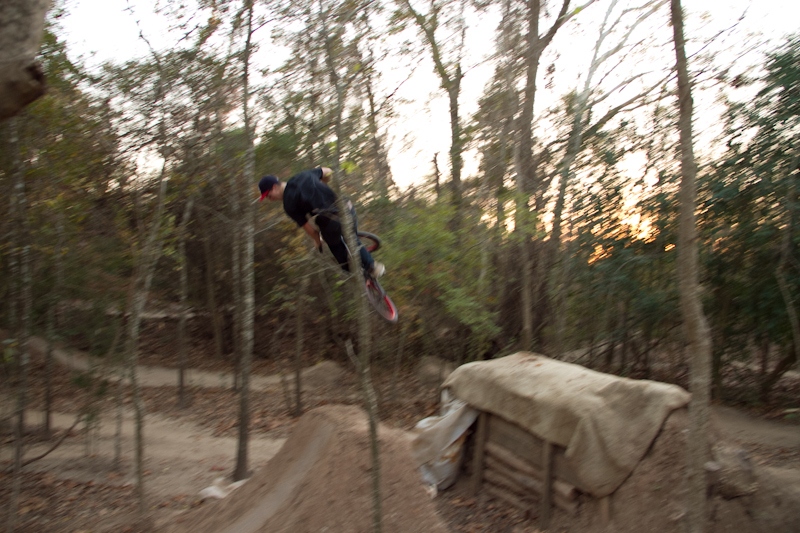 Ill be slapping my tire in no time on my leg with them just crazy clicked. 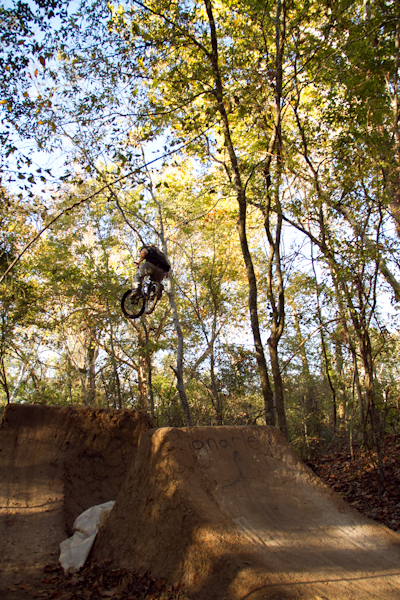 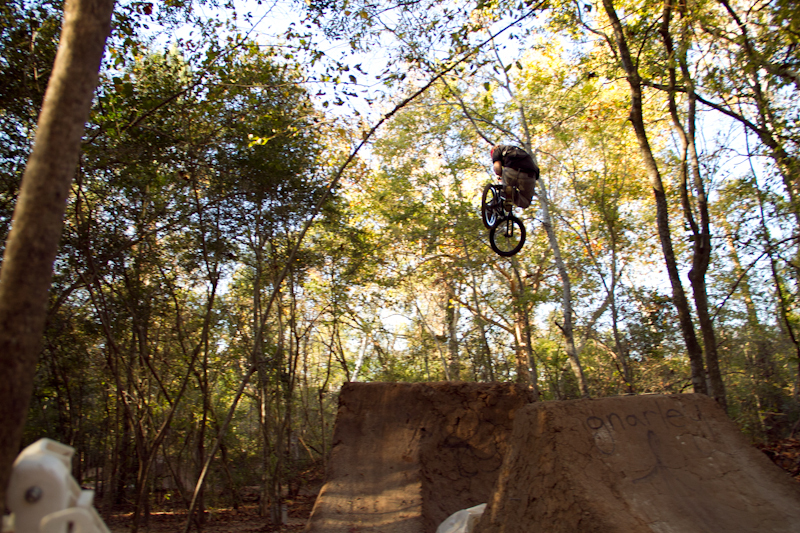 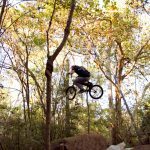 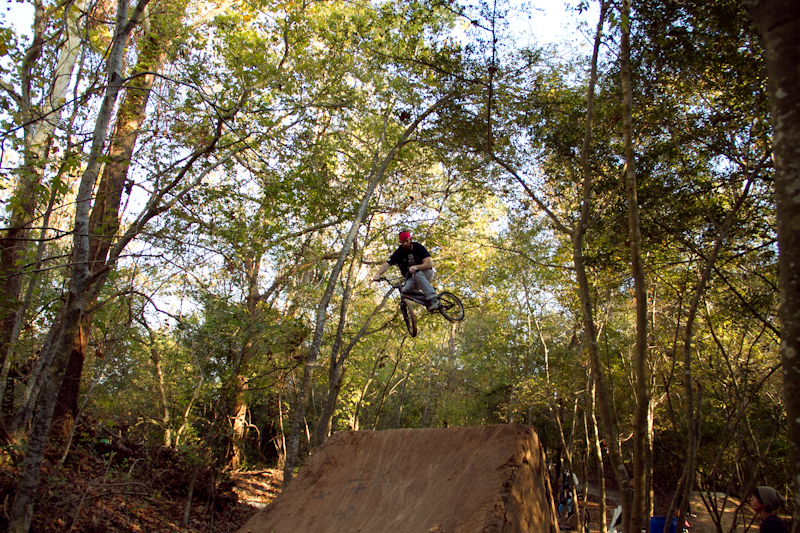 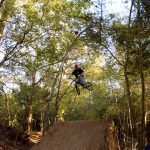 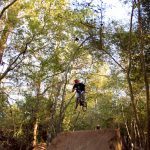 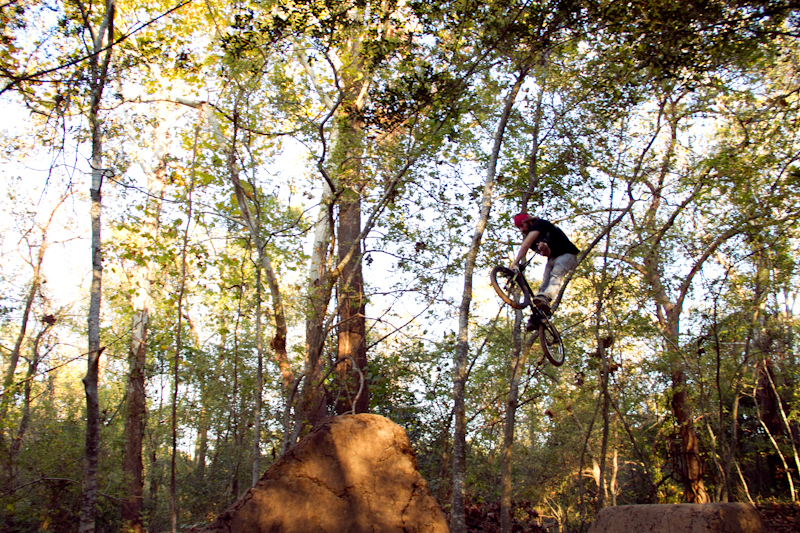 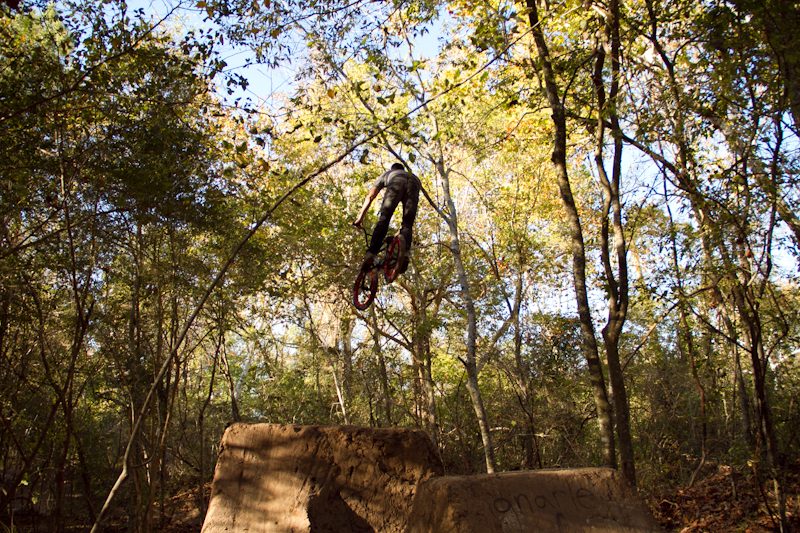 Nothing is cooler than flowing some nice trails throwing some whips and turndowns. 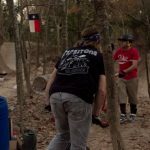 I’m almost dialed with a bag of flowing tricks! 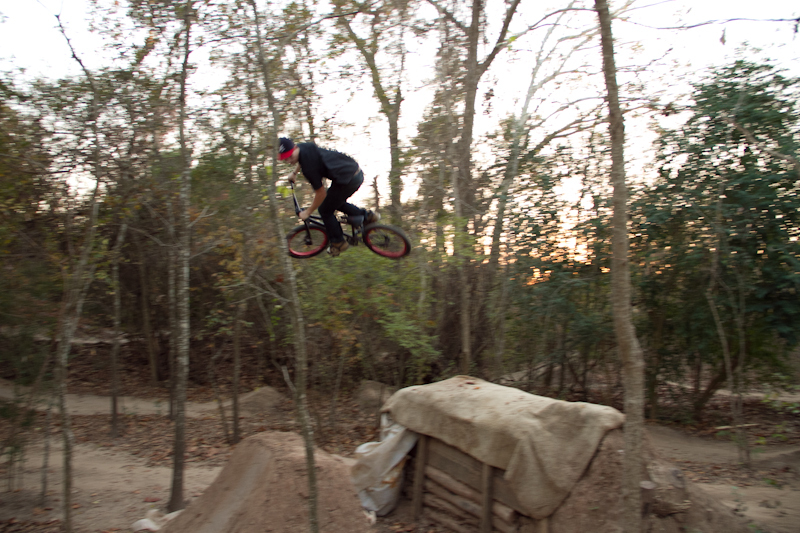 Cool day of riding we should of taken some pics when the sun was still up we just ran it!